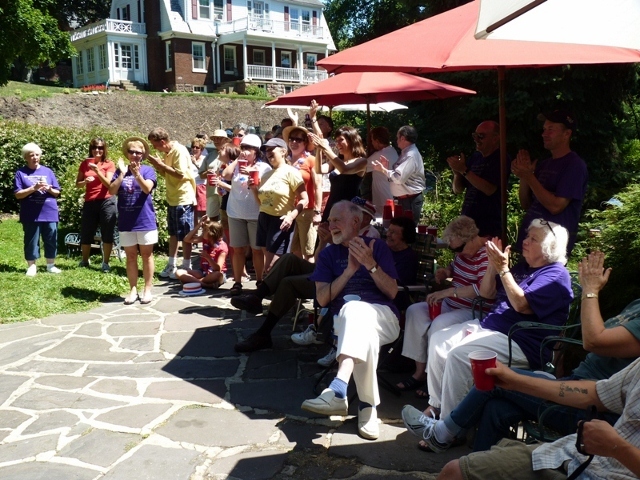 The main theme for Sillybration 2010 was centered on the Sesquecentennial (150 year) anniversary of Harrisburg. We also celebrated the inventions of aluminum foil and the birth control pill. Other memorable themes included the BP oil spill disaster. Enjoy the memories from this year's Sillybration! Thanks to Bob Pennell for the photos!